Posted on September 9, 2016 by Sara K.
I am an urban denizen. The smallest town I’ve ever lived in had about 75,000 residents, and it was a suburb of a city with over a million people. And I found suburban life to be weird. Living in the downtown of a small city (about 400,000 residents) seemed much more natural to me. When I travel, I’m generally much more interested visiting rural places than visiting other cities. Maybe it’s because I’ve lived in cities all my life – rural places feel more ‘different’ from what I know. For example, during my two three-month trips to Japan (my first trip and my second trip) I generally enjoyed rural Japan a lot more than urban Japan, even though I have to admit that urban Japan was a lot more convenient. It’s telling that my favorite region of Japan is the relatively sparsely populated Hokkaido, even though I do not like Sapporo (I do like some of the smaller cities in Hokkaido, such as Asahikawa and Hakodate). After I came back from Asia, I was in the awkward position of knowing the rural areas of Taiwan, Japan, and even South Korea better than I know the rural areas of California, let alone the rest of the United States. 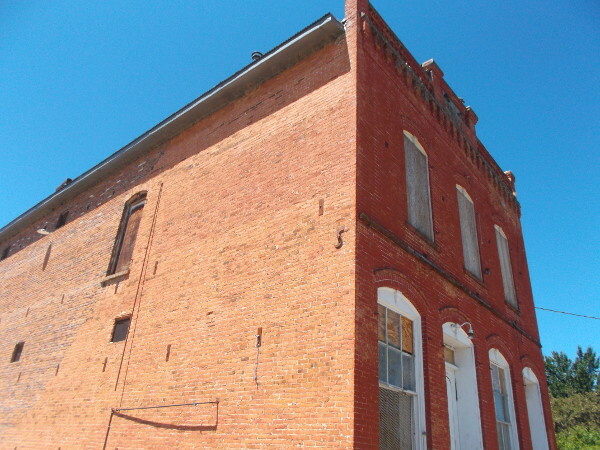 The former International Order of Odd Fellows building in Etna, Siskiyou County, California. This year, I spent quite a bit of time in Siskiyou County, one of the most rural areas in California. Even though it has almost as much land as the state of New Jersey, the entire county has less than 50,000 residents. I visited a number of the major towns, met a lot of the locals, and hiked about 100 miles (though not all at once). 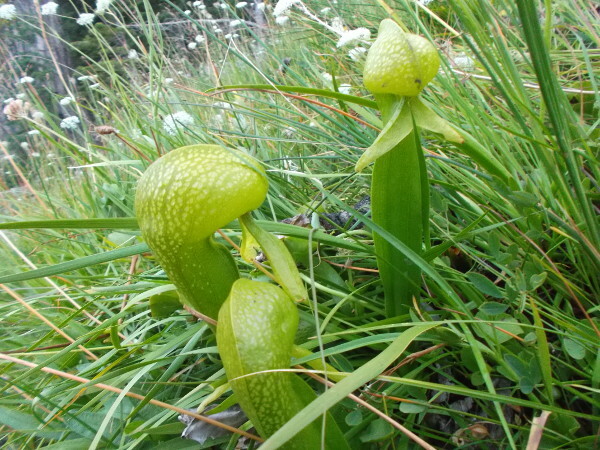 These are pitcher plants growing in the wild. Yes, they are carnivorous. Technically, I think these plants were in Trinity County, but it was really close to the border with Siskiyou County. 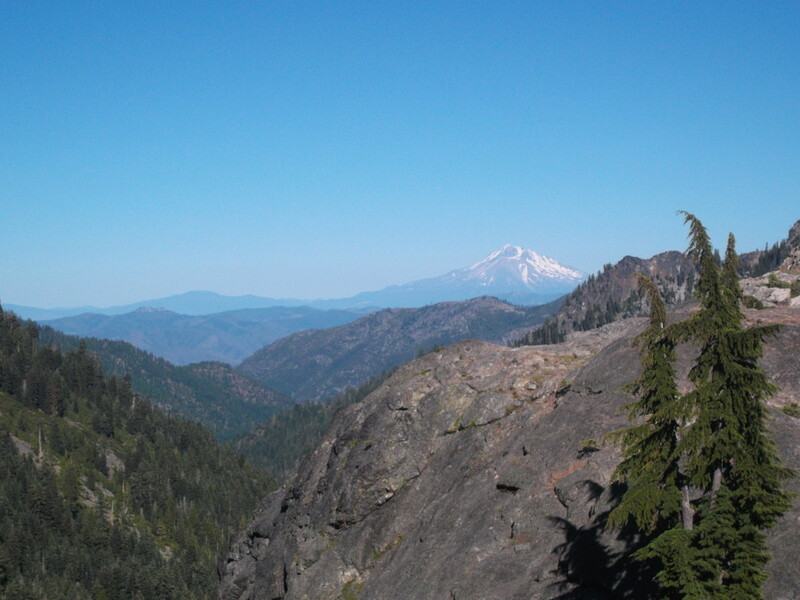 Going to Siskiyou County, hiking, and talking with the locals was a really good way to get me out of the bubble of the San Francisco Bay Area, and to help me get in touch with the hinterlands of my native state. Would I want to live in the hinterlands myself? I have to admit, I like the conveniences of urban living, but I could also living a satisfying life without them. On the other hand, I think living in a rural area would come with some challenges which I would not anticipate in advance. For now, I’m staying in the city, but I want to go out and spend more time getting to know the hinterlands beyond the metropolis.